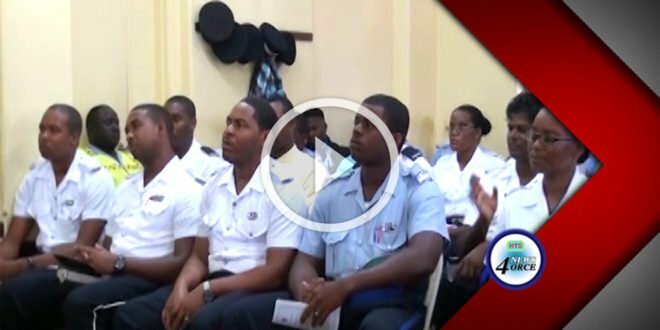 Officers of The Royal Saint Lucia Police Force have completed the first ever patrol trade-craft course. A special ceremony was held on Friday April 28th to congratulate the officers on their achievement. The course will help improve the core competence of officers when on patrol.